“Suppose we were a 40 percent owned company or 35 percent owned company, [that] raises some inquiries on our part, do we want to participate around the world where you have less than absolute control?” -Union Carbide CEO Warren Anderson, testifying before the Waxman Committee in 1985 on Carbide’s rational for owning more than 50% of its UCIL subsidiary – Despite Anderson’s argument, UCC later went on to claim they had no control over UCIL and therefore UCC should not be held liable for the disaster. In 1934 the American company Union Carbide Corporation (UCC) created an Indian subsidiary – Union Carbide India Limited (UCIL). UCC owned the majority of UCIL, thereby effectively controlling all actions undertaken by UCIL. Just a few decades late, starting in the 1950s, an international agricultural boom began: the development of new seeds were yielding huge harvests, greatly expanding the amount of food production around the world. It was dubbed the “green revolution.” UCC was eager to join the fray and reap its own financial boom through the increased sale of pesticides. It decided to build a new pesticides formulation factory in India, which would be able to manufacture large quantities of the UCC product Sevin. In 1969, through its subsidiary UCIL, UCC leased land from the Indian state of Madhya Pradesh and got to work creating a new factory in the city of Bhopal. 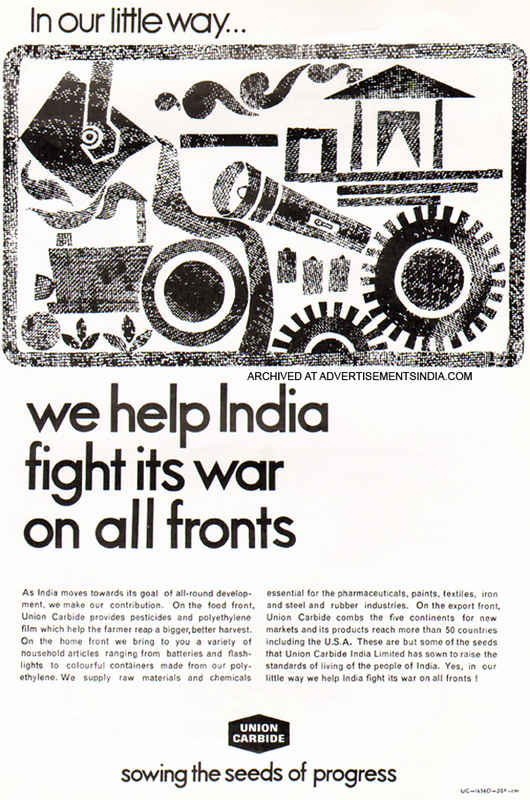 Union Carbide’s 1950s advertising campaign provides a disquieting comparison with what their hands really accomplished in India. The pesticide Sevin is created by combining alpha naphthol with methyl isocyanate (MIC). When the new factory first opened, MIC was being imported from the USA, and the final product Sevin was formulated in Bhopal. This setup proved inconvenient for Union Carbide’s profits. Exactly eleven years before the disaster, on December 2, 1973, the Management Committe of Union Carbide Eastern Inc., another subsidiary of the UCC, were presented with three documents: a two-page internal memorandum addressing the UCC’s plan to begin manufacturing MIC at the Bhopal factory, supported by a four-page capital budget plan and a forty-four page project proposal. Unfortunately for UCC, the Indian government threw a wrench into its plans. On January 1, 1974 India enacted the Foreign Equity Regulation Act (FERA), a statute requiring all foreign equity holdings in Indian companies to be diluted to no more than 40% – meaning UCC could legally own no more than 40% of UCIL shares. In order to ensure it maintained control over its subsidiary’s business, at that time UCC had owned 60% of UCIL shares. In fact UCC’s corporate policy manual stated that, “it is the general policy of the Corporation to secure and maintain effective control of an Affiliate.” For UCC, losing control of UCIL was not an option. Seeking a way to move forward, UCC proposed to the Indian government that it would start producing MIC, an exclusive UCC speciality, in Bhopal in return for an exemption from FERA on the grounds that MIC production would need high-technology inputs not available in India. The exemption was granted, and UCC was allowed to keep 50.9% of UCIL shares. Even relatively minor UCIL decisions were made in consultation with UCC management in the USA. UCC provided all the process designs in Bhopal, including flow diagrams, material and energy balances, operating manuals. The technology exchange from the USA to India was formalized in a technical services agreement. UCIL paid UCC for continual know-how and safety audits, because UCIL did not have the technical know-how to take care of the MIC unit properly. UCC created a “design review process,” meaning American engineers conducted ongoing reviews of the Bhopal plant design. These reviews included safety monitoring. UCC’s high level of control over UCIL was revealed in UCC Internal documents. What was actually built in Bhopal was as far from state-of-the-art as possible. UCC made an investment of $20 million to build the plant in Bhopal. Carbide’s own documents show that the company trimmed $8 million off their initial cost estimates, as the plant was supposed to cost a total of $28 million. Installing safety devices can cost between 15-30 % of the outlay at a plant’s inception, so this amounts to $3-6 million. 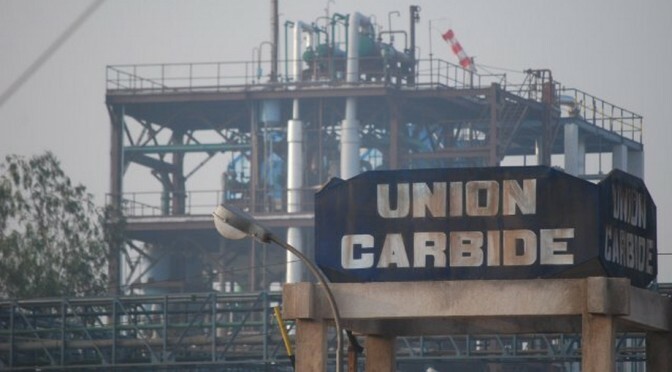 In 2002, internal Union Carbide documents came to light and revealed for the first time that the technology used at the fatal Bhopal factory – including the crucial units manufacturing carbon monoxide and MIC – was “unproven,” meaning the company knew it could pose unknown risks. This is how they had saved so much money – they didn’t install safety mechanisms that had been tried and tested and known to be effective. For instance, Union Carbide did not install available measurement systems and rudimentary computerized systems, which could detect leaks early on. Instead the eyes and noses and lungs of their Indian employees were the leak detectors. There were minimal gauges and indicators, and the few that existed often failed without being replaced. There were only indicators for temperatures and flows, not recorders that could chronicle the behavior of critical parameters, such as sudden changes in temperature. Hence when the evening shift changed on the night of December 2nd, 1984, the next operator on duty didn’t know that the pressure in MIC tank 610 (the tank that leaked and was the cause of the disaster just hours later) had risen by 8 psig in 30 minutes. In addition, there were only eight “shut down” devices, whereas there should have been three times as many. At Institute, and in Carbide’s French plant, the safety devices were automatically controlled through computer systems with manual back-up devices – at Bhopal they were all manual, meaning they were at the mercy of human error. Even in 1984, at other similar-sized hazardous plants in Europe, computerized early warning systems sensed leaks, monitored their rates and concentration and even evaluated weather conditions to determine where a leak might go. These systems were often linked to a telephone system to automatically dial out alerts. In Bhopal, there weren’t even any emergency planning measures and local authorities knew nothing about the dangers of MIC. At the plant in Institute, WV emergency planning involved all of the emergency services and public broadcast systems. A 30,000 gallon “dump” tank was kept empty and ready to receive any run-off MIC. There was also a “sump system,” which had the capacity to hold 42,000 gallons of run-off. The Bhopal plant had none of these precautionary safety measures. Due to UCC’s incessant cost-cutting in Bhopal, the wheels toward disaster were set in motion. UCC’s internal documents – 50 pages long – demonstrate a blithe disregard for safety in Bhopal. 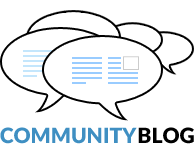 Nowhere is there any mention of risks to surrounding communities – the city’s railway station was less than a mile away and downwind of the plant. The documents reveal instead that the company was obsessed with cutting costs and keeping control of its UCIL subsidiary along with sole ownership of the exclusive MIC formula – an obsession which led directly to the underfunding of the MIC-Sevin unit. These internal documents also destroyed another one of UCC’s long-standing lies: that it had no control over its Bhopal plant. Bhopal is a classic example of corporate double standards. UCC had built a state of the art facility in WV, and it was supposed to have duplicated that plant in Bhopal – but instead it installed inferior technology. UCC’s lawyers and public relations gurus referred to the plant in Institute, WV as Bhopal’s “sister plant.” But Bhopal was the ugly sister, always underfunded, always second-best. By 1979 the MIC unit in Bhopal was up and running. As stated, UCC’s 50.9% share in UCIL enabled it to maintain total managerial control over the Bhopal factory: control of UCIL’s board, budgets and exclusive MIC technology. UCC’s engineers oversaw the design, build and operations of the Bhopal factory until the end of 1982; after, they provided ongoing technological know-how and safety reviews. Continue reading about the MIC unit and UCC’s fatal mismanagement in 1980-1984: The Lead Up to Disaster. 1 page xxiv, “The Bhopal Reader.” Ed. Bridget Hanna, Ward Morehouse, Satinath Sarangi. The Apex Press. New York, USA. 2004. 2 “Bhopal, Lessons of a Tragedy.” Sanjoy Hazarika. pg.59.